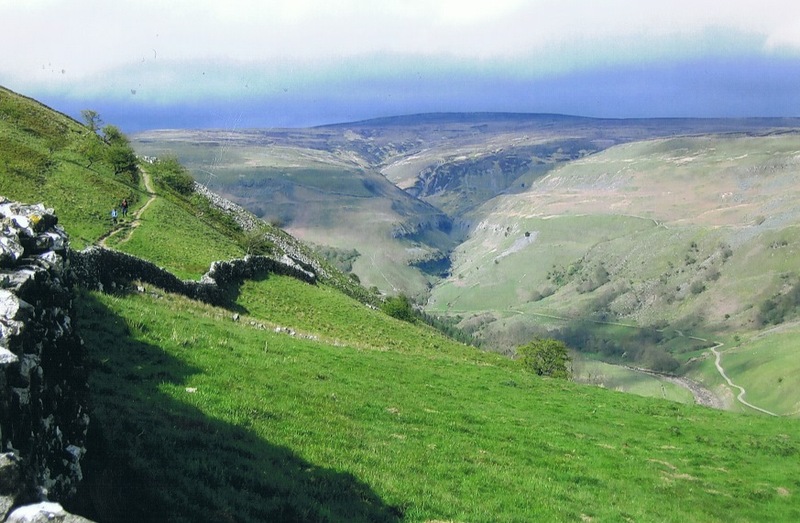 Five days hiking in the central part of the Pennine Way. 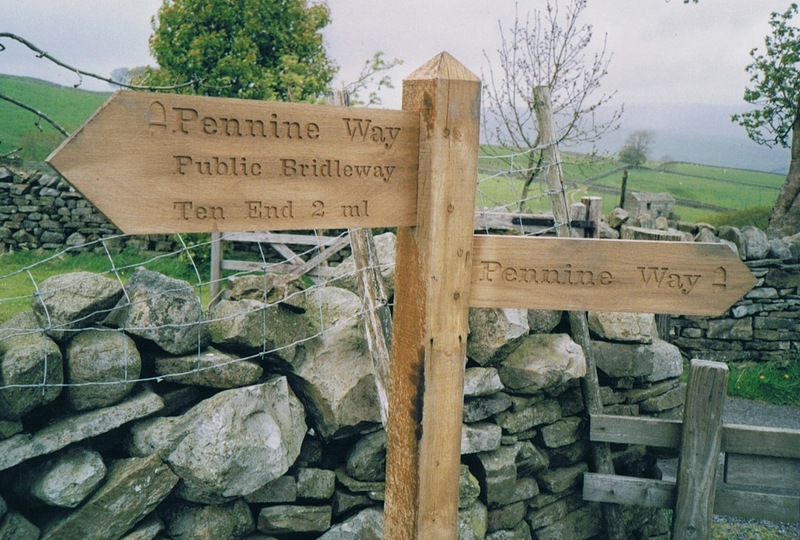 The Pennine Way is a very well marked route , total length 429 kilometers (270 mile), that chases The Pennine Hills along the backbone of England. From Edale in Derbyshire, through three National Parks, over the Hadrian Wall and on into the Scottish Borders. 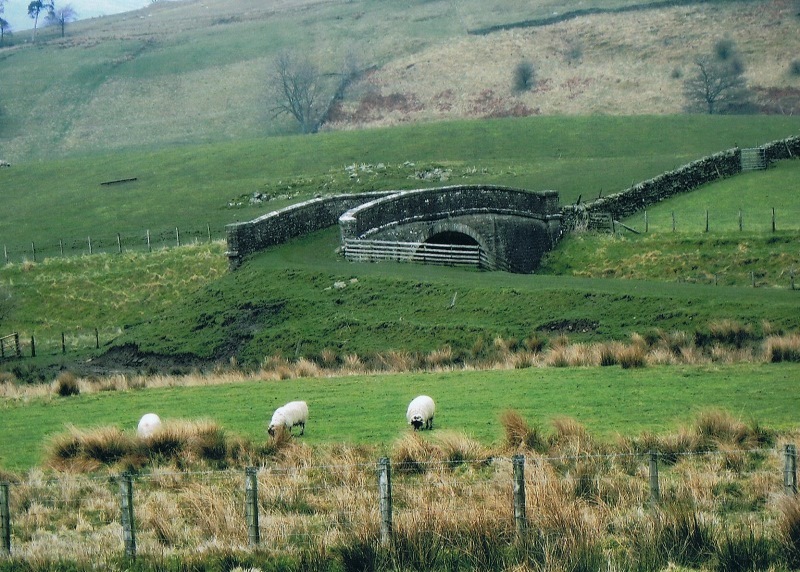 England's first National Trail designated in 1965. Getting there: the low cost airline to Leeds Bradford, the bus/metro line to Shipley and the train to - our destination - Horton in Ribblesdale (about 65 minutes). A real (slow...) tourist railway line. Accommodation: depending your purse you can sleep everywhere on the route: B&B’s, hotels, bunk houses, camping, hostels. 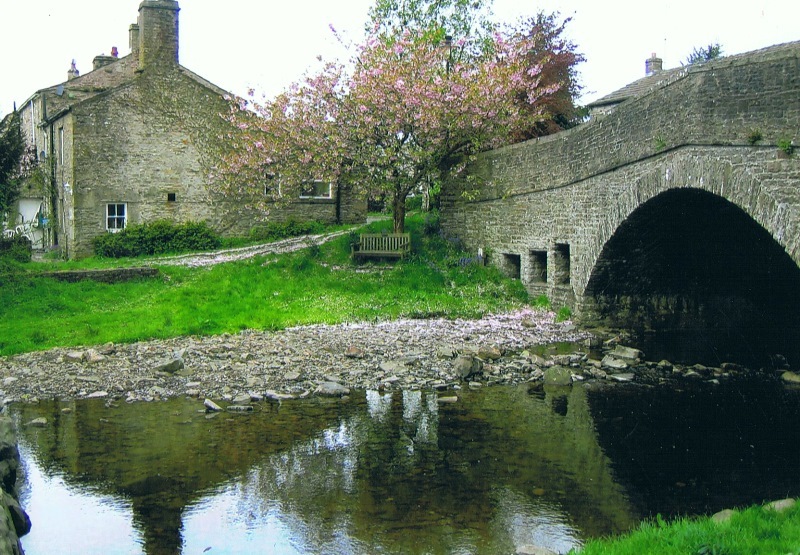 Map: we bought in Horton in Ribblesdale the Pennine Way Central, Horton in Ribblesdale-Greenhead, Harvey, scale 1:40.000. A good map, waterproof, useful in rainy England! Although the route is very well marked, you need a map. 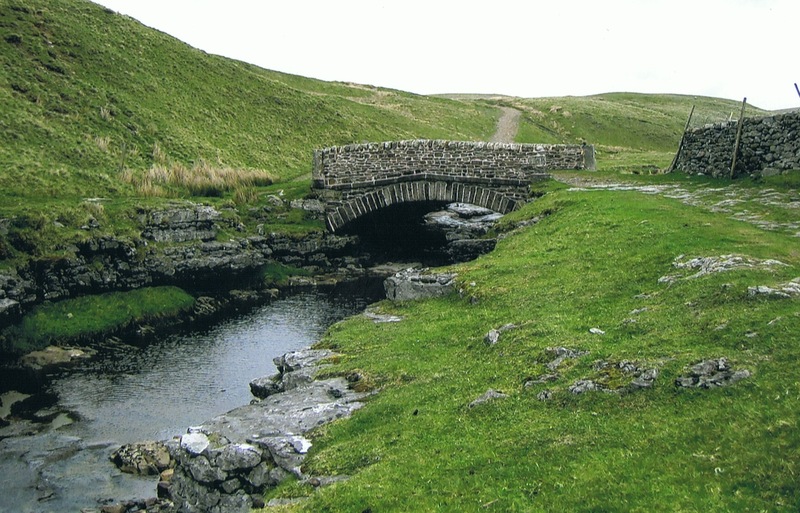 May 2007: a five-day walk between Horton in Ribblesdale and Dufton, through the National Park the Yorkshire Dales: the highlands, the fantastic dales, the moors, along full flowered meadows, rough rocks and hours and hours of “ nothing”…….. Height during the trail: till 716 meters. And from Dufton to the train station Appleby, about 6 kilometers. By bus or taxi. 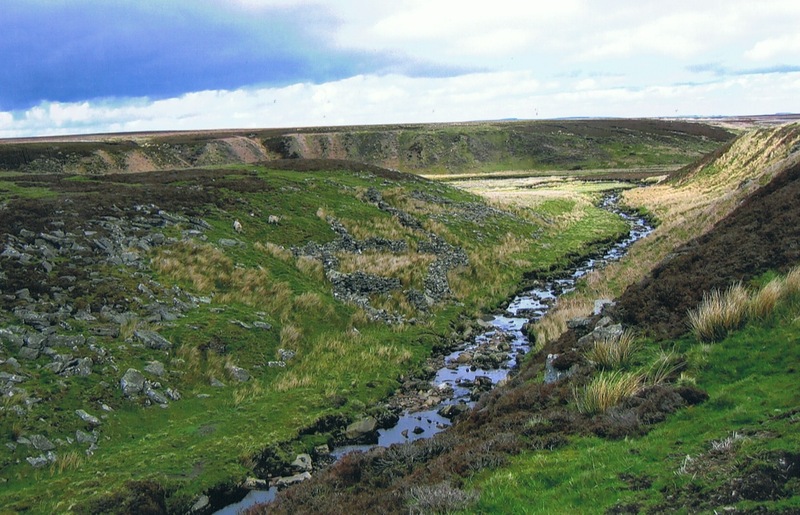 Trough Heads to Alders over Cornerstone Moor. However: the youth hostel at Balder dale was closed. ** this part is about 34 kilometers. 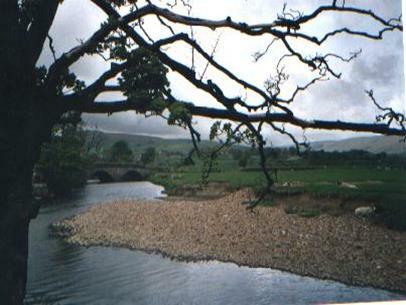 You can - at day 4 - walk to High Force or Langdon Beck, further on. 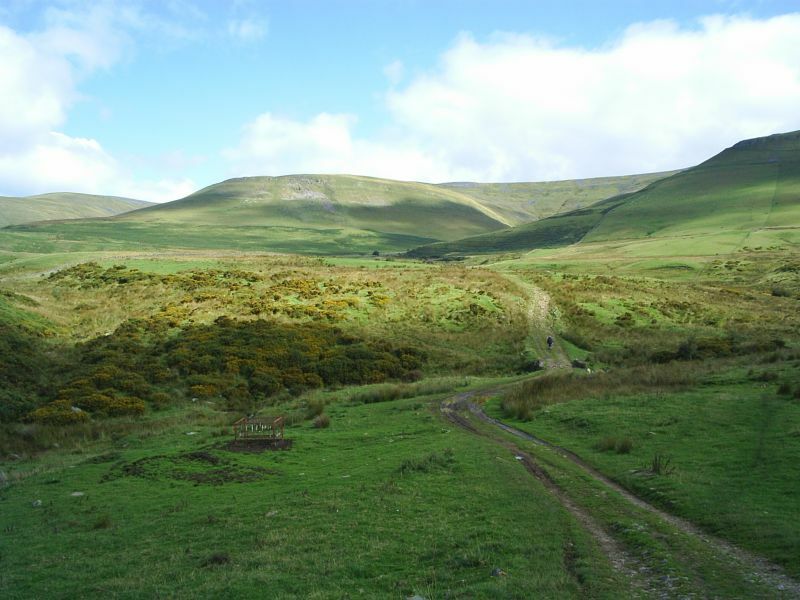 On trail:The Trail passes through three National Parks, The North Pennines Area of Outstanding Natural Beauty, two National Nature Reserves and 20 Sites of Special Scientific Interest. On trail a great variety in moods of the landscape: wild, spacious, rough, green farmer land, the stone walls, the meadows, endless moors, a lot of water, the creeks, centuries of history, the wildlife and the cultural heritage…. Limestone pavements: they are of very high biodiversity importance in the Yorkshire Dales National Park. In the limestone pavements of the Yorkshire Dales, plants of interest include ferns such as hart’s-tongue fern, holly fern, green spleenwort, limestone fern, rigid buckler-fern and as well as bloody crane’s-bill, common rock-rose and lily-of-the-valley. On a multi-day expedition such as this you are almost certain to experience a variety of British weather. In high and wild places this can include dangerous extremes. Be prepared! 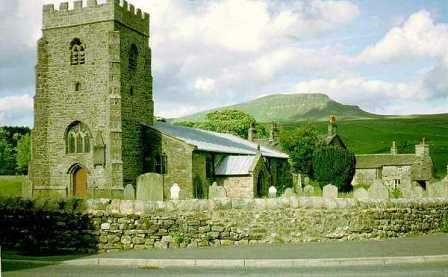 Extra: Horton in Ribblesday is a nice starting point to climb the Pen-y-ghent, 694 m or 2,277 feet. For Pennine way Central and North: click here.